A country capable of destroying the adversary's satellites would easily gain the upper hand in modern warfare, Sputnik contributor Andrei Kots notes; adding that at present only three countries can target orbital spacecraft. However, not one of them has developed a full-fledged operating anti-satellite defense system yet, he remarks. Exactly ten years ago, on February 21, 2008, the US military first shot down a satellite using the RIM-161 Standard Missile 3 (SM-3) system, Sputnik contributor Andrei Kots writes, adding that the experimental strike brought modern warfare to a whole new level. In December 2006, the US National Air and Space Intelligence Center (NASIC) launched spy satellite USA 193 from Vandenberg Air Force Base. It soon turned out that the spacecraft had problems maintaining orbit, and in 2007 the US Air Force warned that it could eventually fall to Earth. Furthermore, according to US officials, the satellite could spill a half ton of toxic hydrazine fuel as a result of the crash. To tackle the problem the Bush administration kicked off operation "Burnt Frost". The USS Lake Erie (CG-70), a Ticonderoga-class guided missile cruiser, equipped with the Aegis combat information management system, was sent to the launch area. Previously, the warship's company had managed to shoot down simulated ballistic missiles warheads with SM-3 interceptors. The USS Lake Erie reached the designated area and successfully hit the satellite, which was moving at a speed of 7.8 kilometers per second. The entire operation, from launch to the target's destruction, took about three minutes, Kots wrote. However, some countries did not buy into the Hollywood-style Burnt Frost narrative, the journalist remarked. Moscow regarded the experiment as part of the US-NATO European missile defense project. For its part, China viewed the US operation as a response to Beijing's downing of a disabled satellite at an altitude of about 800 kilometers using an SC-19 interceptor missile in January 2007. "The United States and other space powers did not like that China conducted such tests," Alexey Leonkov, a military analyst and editor at the "Arsenal of the Fatherland" magazine, told Sputnik. "Nevertheless, Beijing demonstrated that it could destroy targets of this type [satellites] at any altitude." 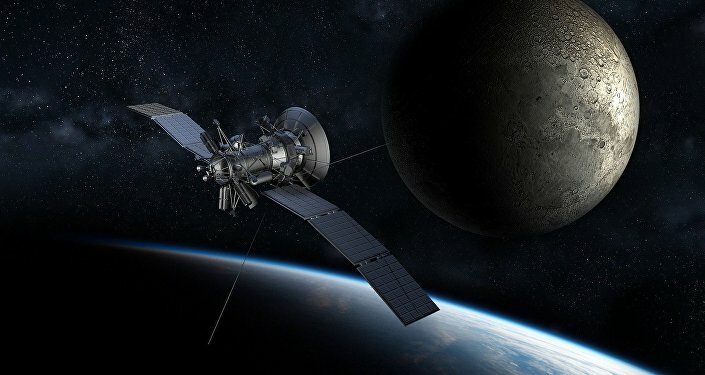 Today, there are only three states capable of shooting down orbital satellites — Russia, China and the United States, however, not one of them has a full-fledged operating anti-satellite defense complex, Kots underscored, adding that the main aim of these systems is to disrupt the adversary's communications in the event of war. "American and Chinese interceptor missiles operate under a principle of kinetic strike — they destroy the target by colliding with it," Leonkov explained. "Currently the Pentagon is improving its kinetic weapons and trying to teach them how to maneuver. In this case, they will be capable of correcting the missile's mission after the launch." The military analyst specified that, for its part, Russia uses thermonuclear arms to destroy satellites. "The advantage of this approach is that following the explosion in space the ionizing radiation and a number of other damaging factors disable not one satellite, but the whole grouping," Leonkov explained, adding that the Pentagon strategy involves massive strikes by anti-satellite missiles, Russia's military relies on isolated attacks by more powerful munitions. 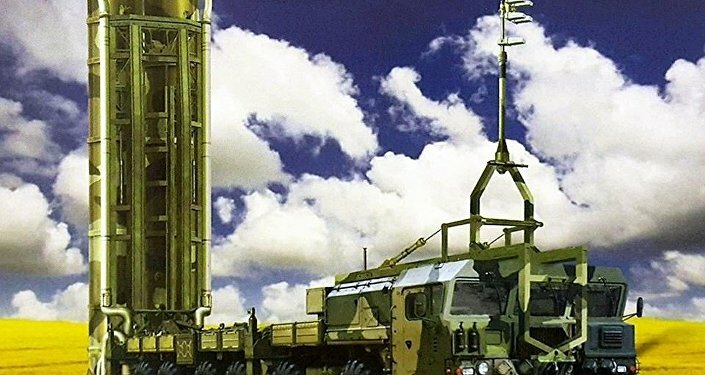 However, the technical characteristics of Russia's anti-satellite arms remain shrouded in secrecy, although the Russian military willingly shares information about new intercontinental ballistic missiles (ICBMs) tests with the press, Kots noted. During the Cold War era, the USSR developed several programs, the journalist recalled, adding that reportedly the Soviet designers created a space-based "destroyer of satellites" which could carry out an orbital maneuver approaching the target and hitting it using warheads with shrapnel elements. 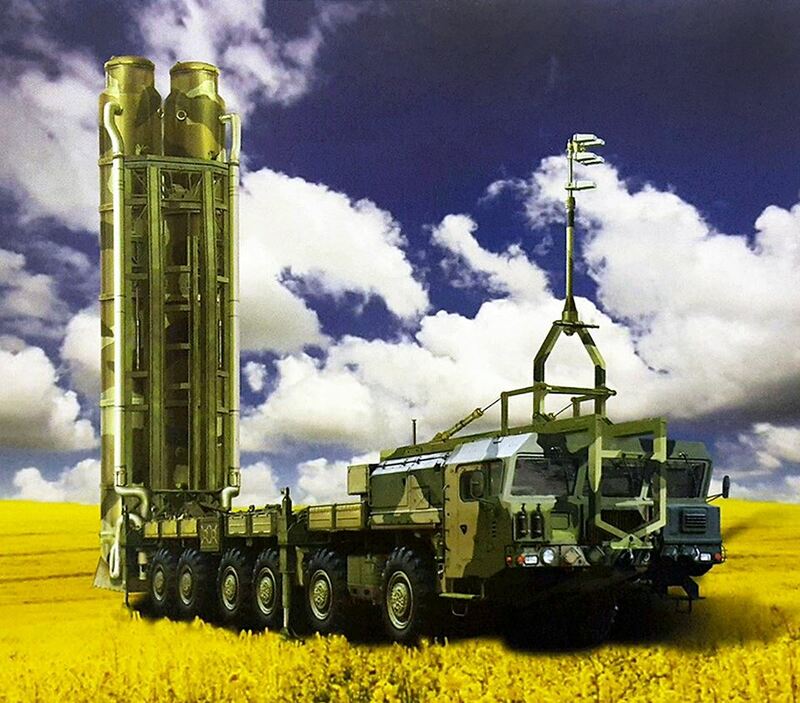 As for modern and promising systems, limited information has previously emerged in the media about the anti-ballistic system A-235 PL-19 Nudol developed by JSC Concern VKO Almaz-Antey and the S-500 Prometey surface-to-air missile system, which could possibly target orbital satellites, Kots pointed out. "The high effectiveness of [anti-satellite] weapons is not a secret for the military leaders of the world's major powers," Leonkov stressed. "It is hardly surprising that there is so little information about it in the media. The destruction of an adversary's orbital group would deprive it of its satellite communications, the ability to conduct reconnaissance from outer space and use navigation systems. This is a colossal blow to the military fighting efficiency of a modern army." The military analyst explained that it is virtually impossible to use high-precision weapons without modern satellites, let alone aviation combat missions. Leonkov recalled that once the Americans were faced with a failure of the GPS navigation system in Iraq and were unable to use satellite maps in the area. They had to take paper maps to plan their operations, the analyst remarked, adding that in the event of war, such a hitch could prove fatal.